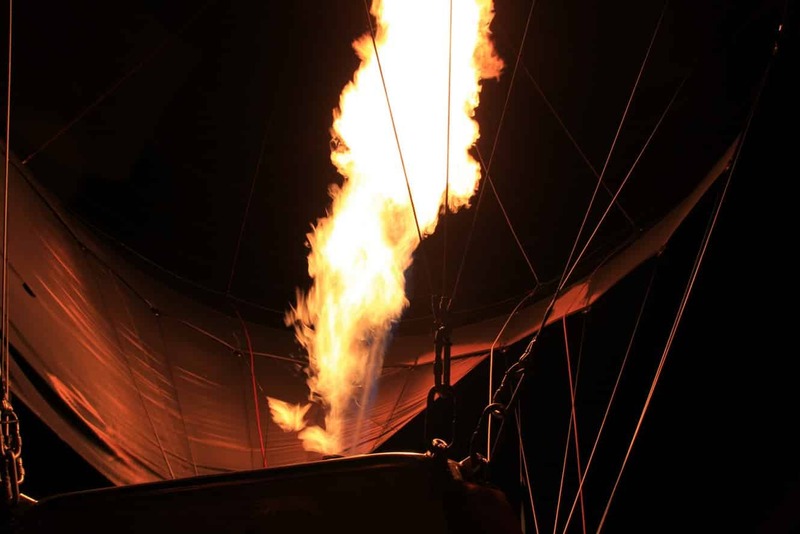 Your hot air balloon ride will likely start before sunrise. 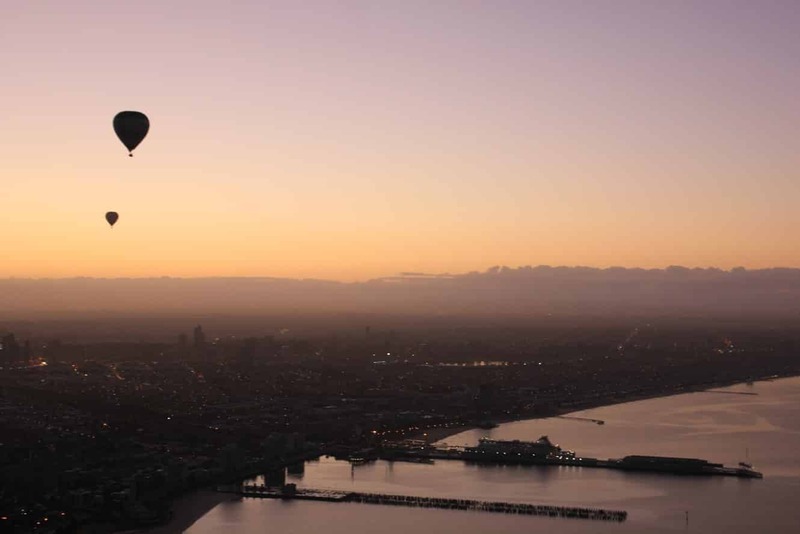 This way, you will be able to watch the sunrise as you glide silently over the city. 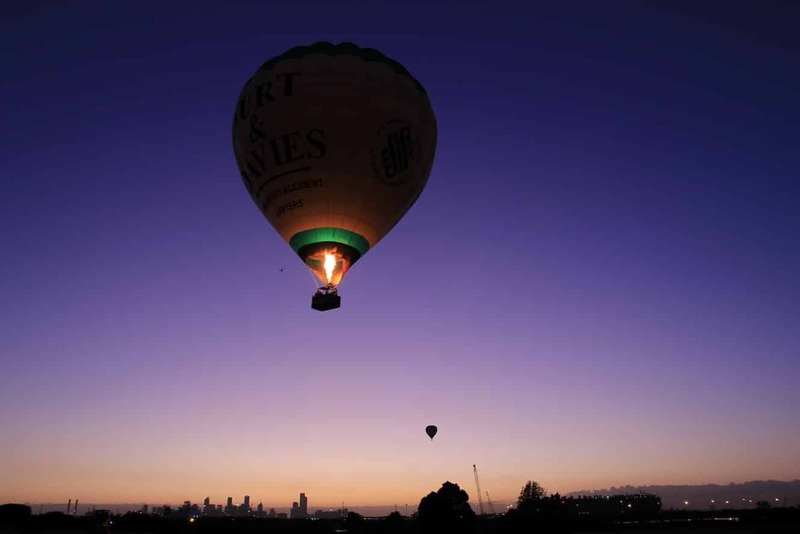 Depending on the wind direction and speed, your hot air balloon ride may take you right over the CBD, or the lush gardens and natural parks, even across the sprawling wineries of the Yarra Valley. 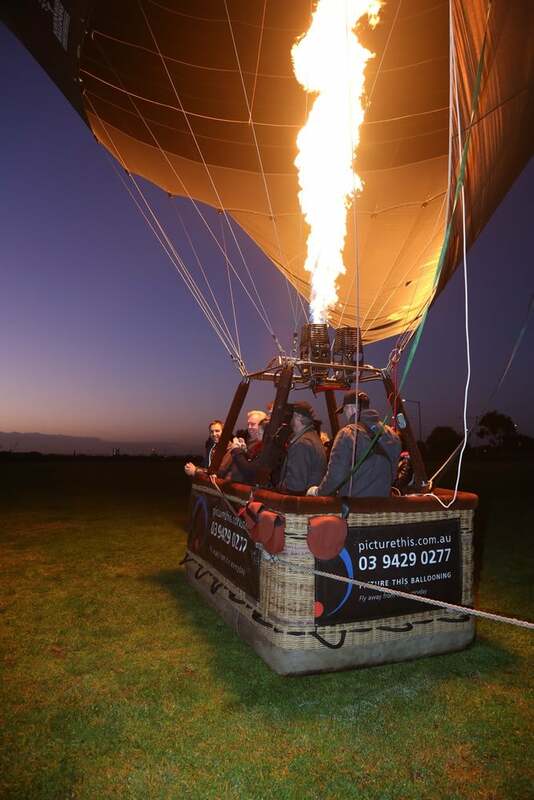 Vouchers are also available from various hot air balloon companies, so hot air ballooning can be that great gift that you have been looking for. 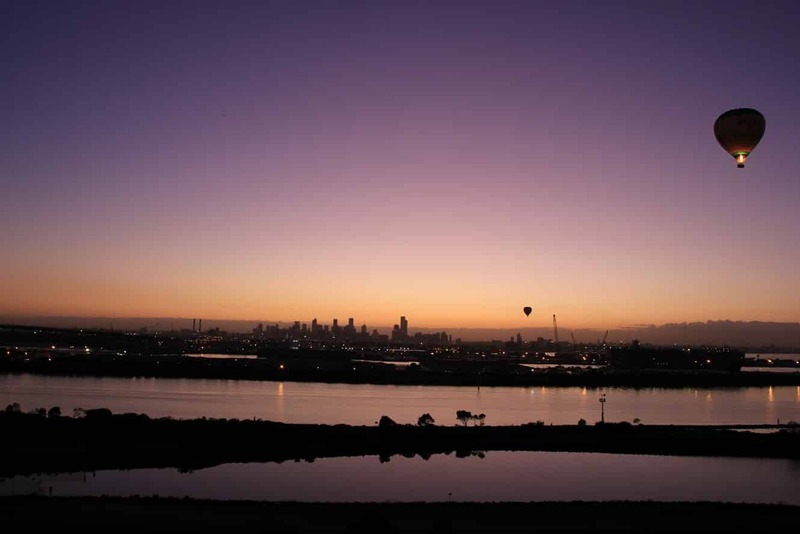 Great for Anniversaries, Birthdays or just a fun day out, hot air balloon rides offer a fun way to tour Melbourne. 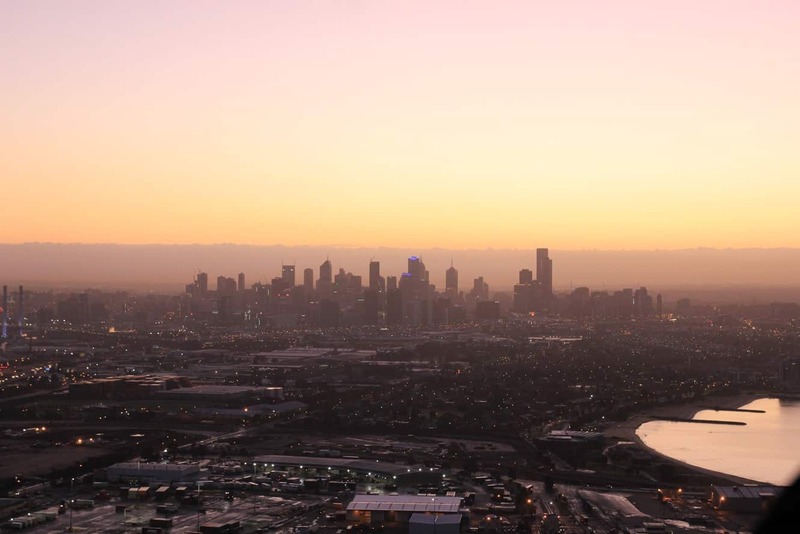 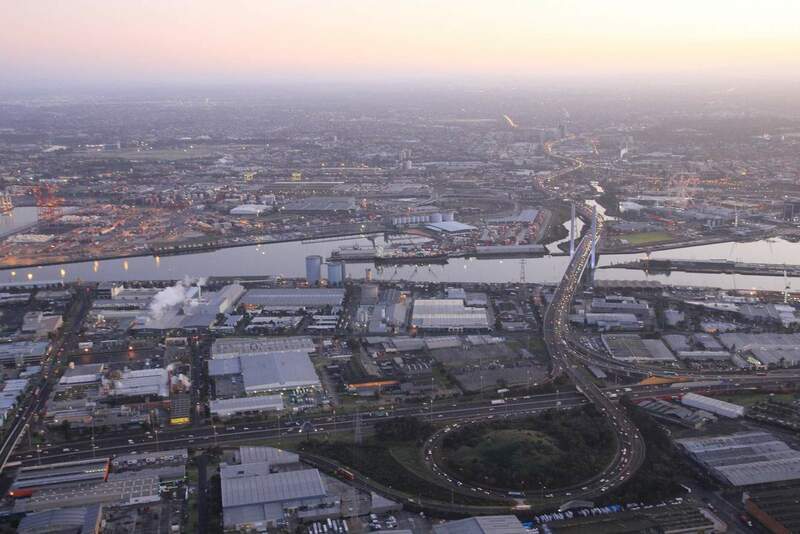 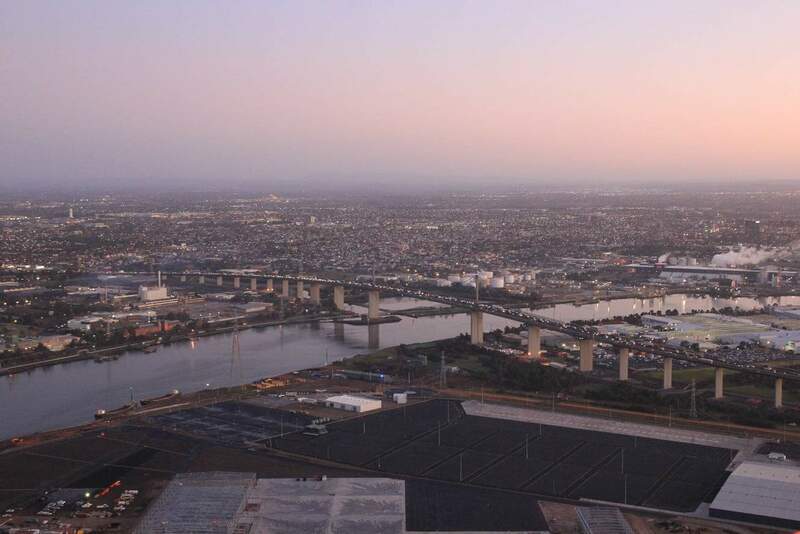 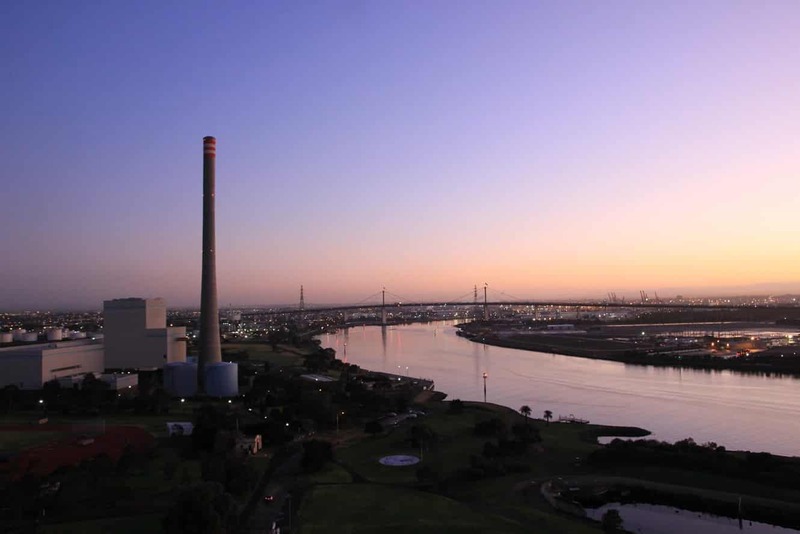 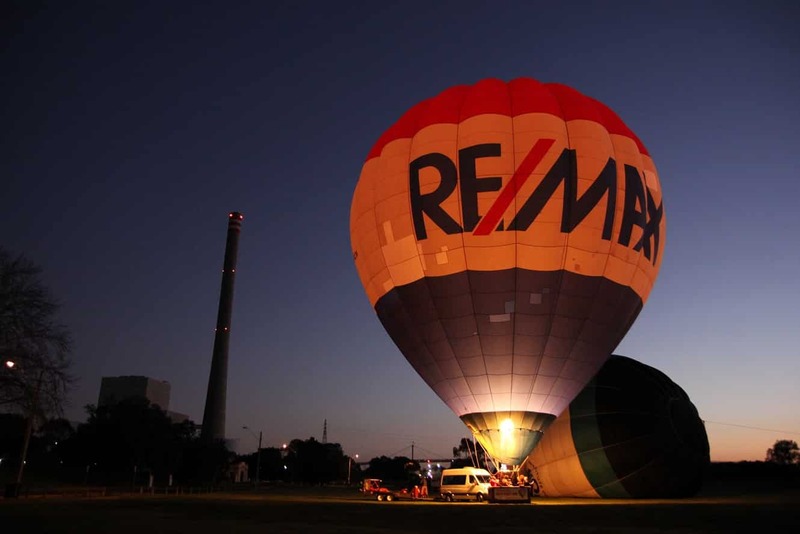 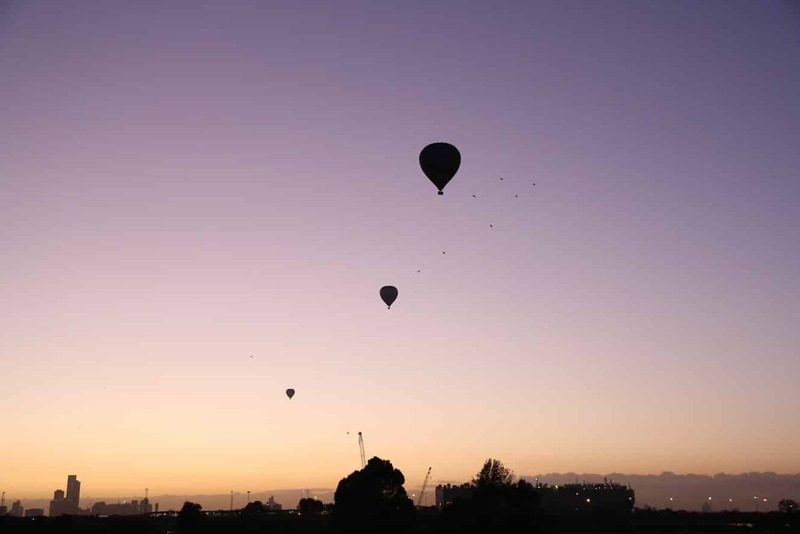 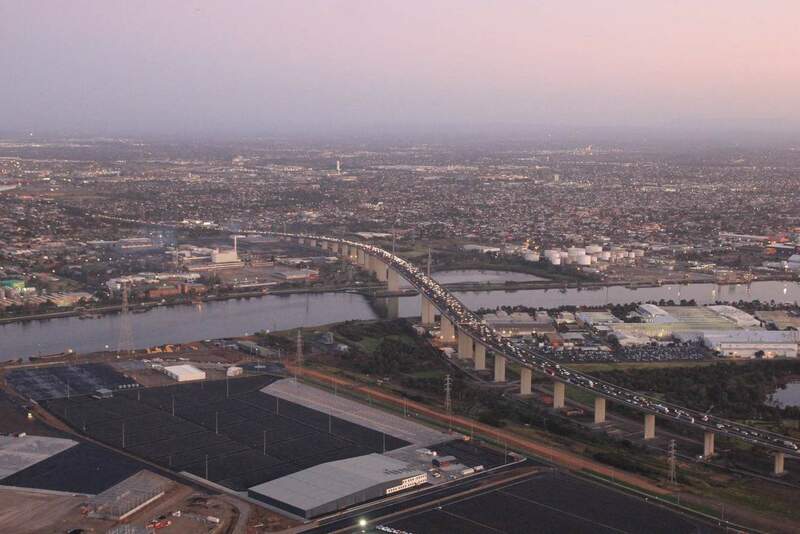 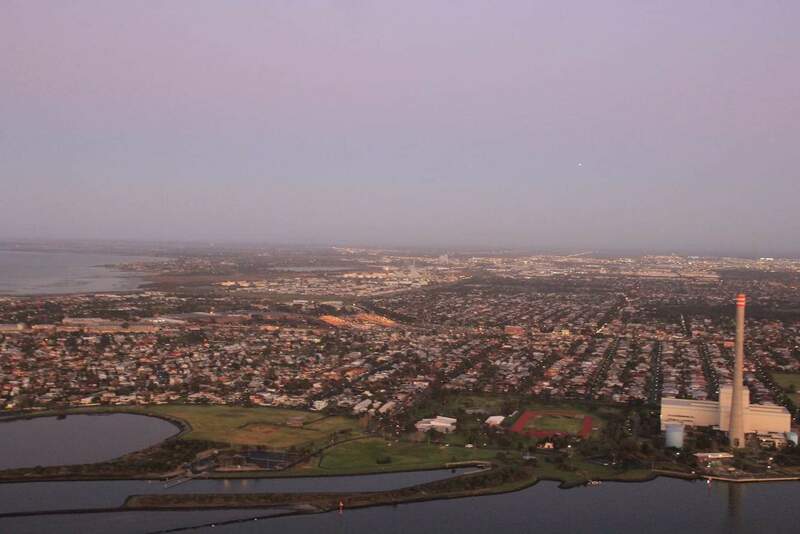 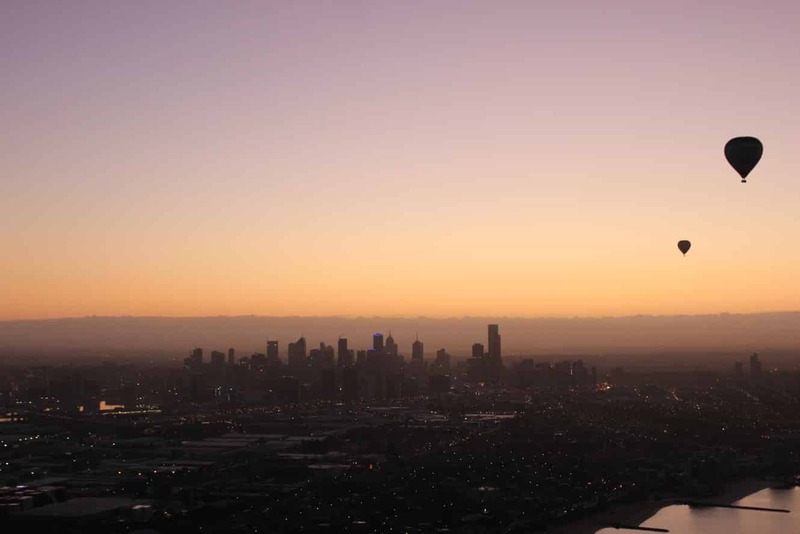 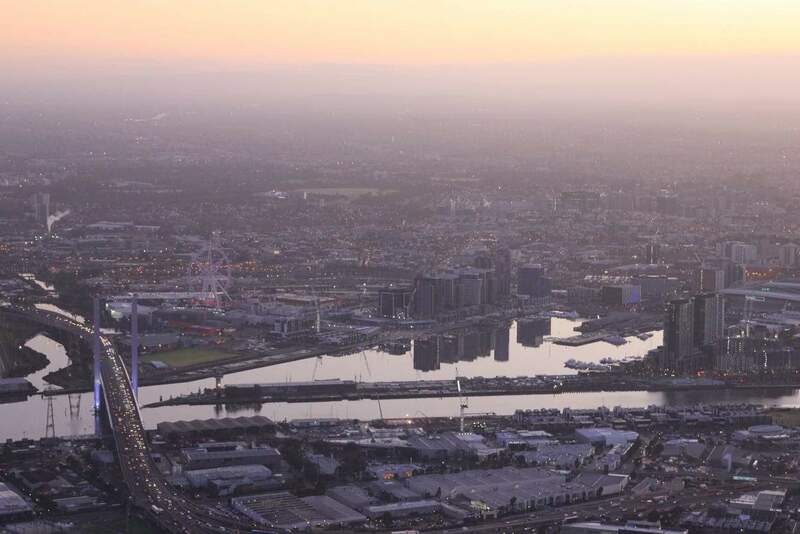 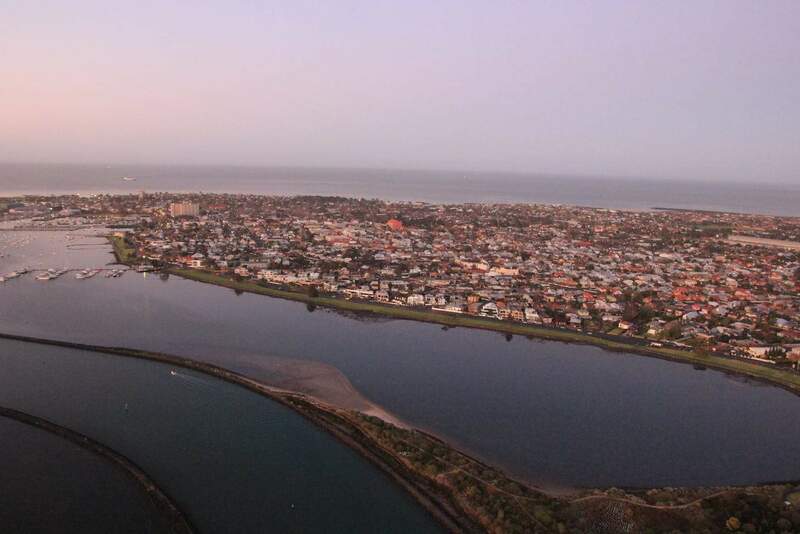 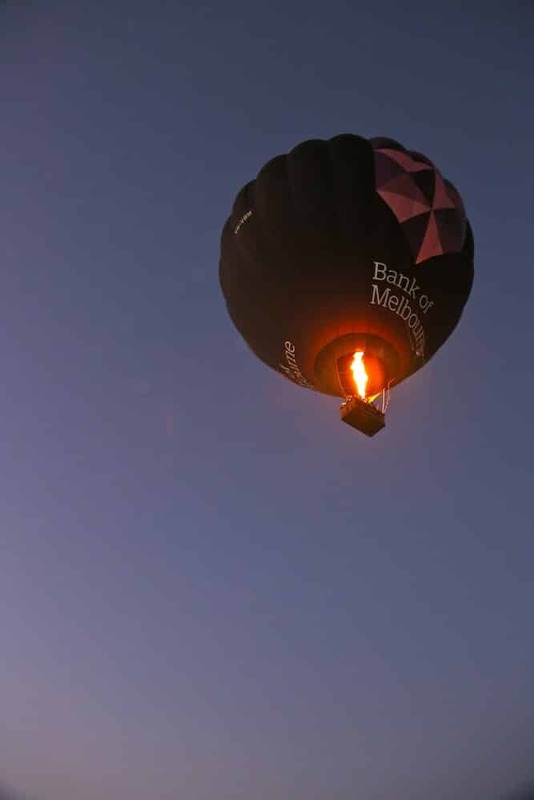 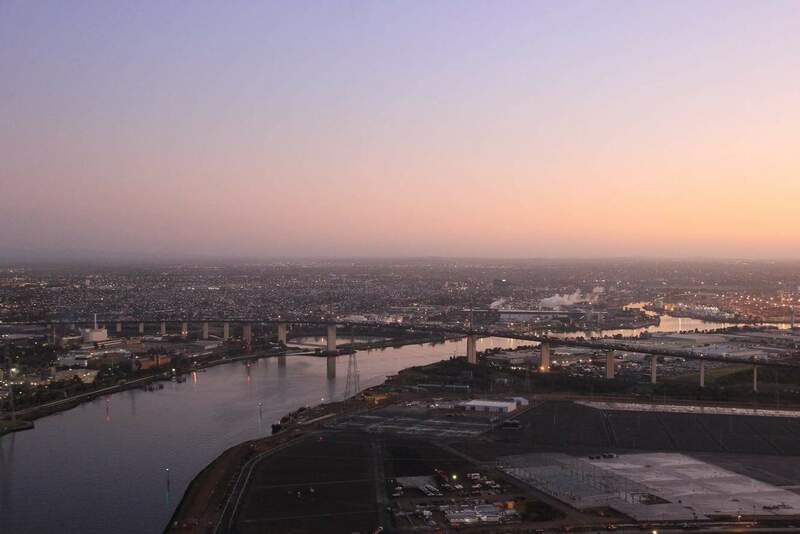 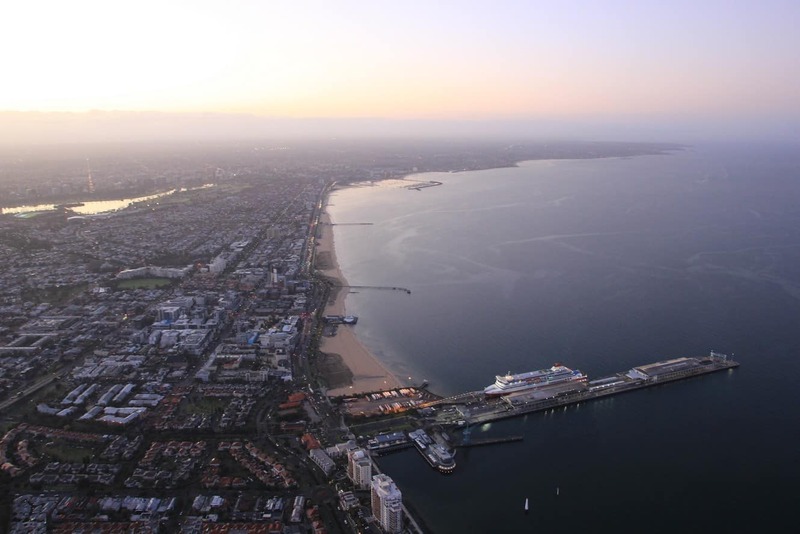 There are a number of companies in Melbourne that offer hot air balloon rides, so check out our links below for the best deals.